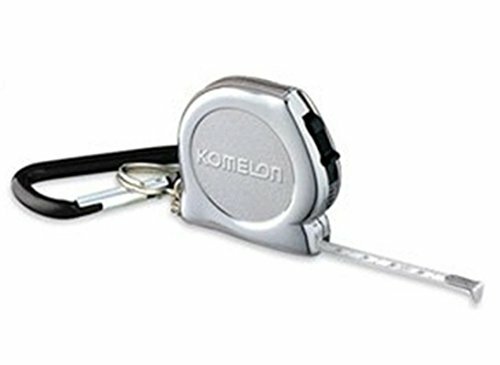 Komelon KMC-74K Steel Pocket Tapes Key-chain tape Measures 3m(9.84ft) by Komelon at The Synthesizer. MPN: KMC-74K. Hurry! Limited time offer. Offer valid only while supplies last.